FRESH PAINT AND NEW CARPET COMPLETED 3/1. Bring an offer!! 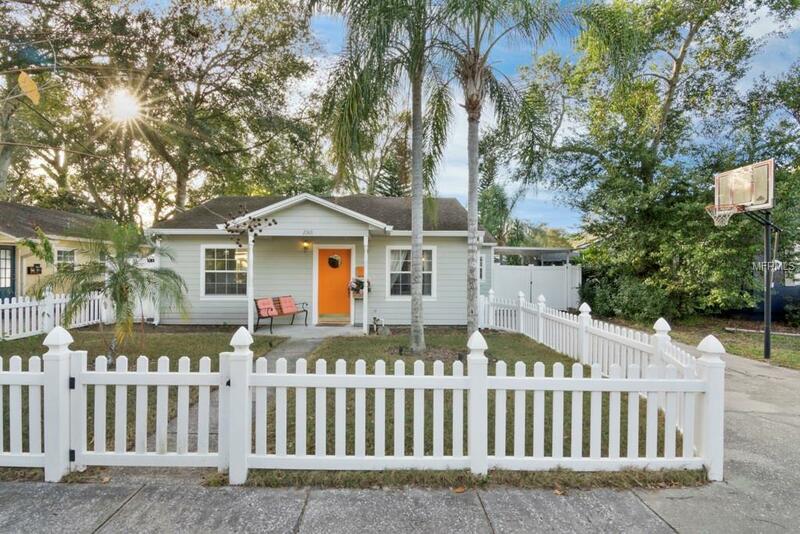 Welcome to your College Park retreat in the highly sought after area close to Advent Health (Florida Hospital), Ivanhoe Village, downtown College Park, the new Packing District and easy access to I4! 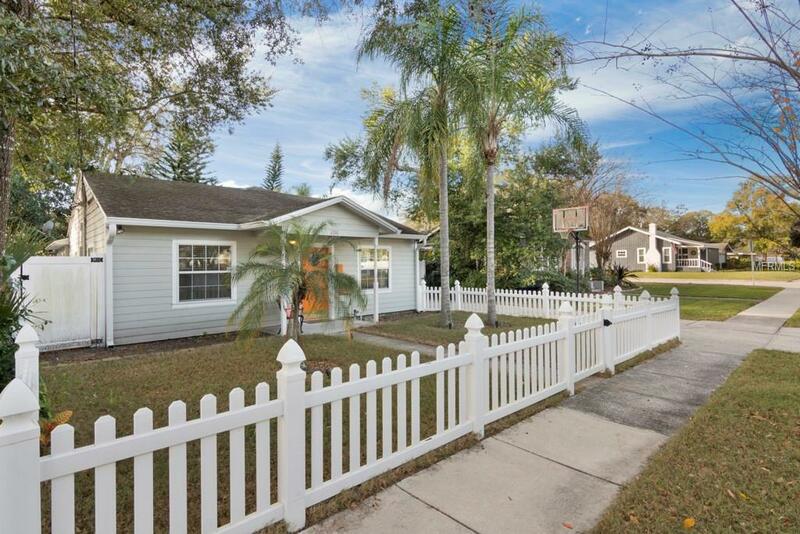 This beautiful home is fenced in both the front and back with plenty of room to play or relax. 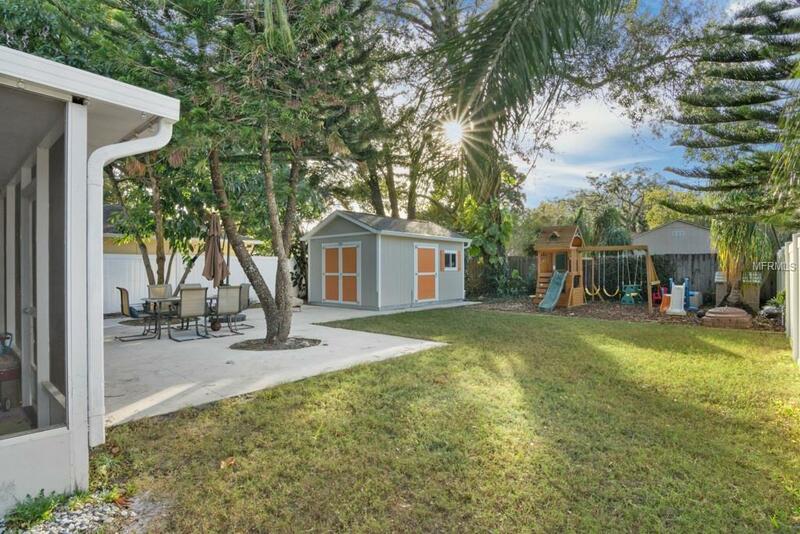 The backyard boasts a large, screened patio, extended concrete porch, mulched playground area and a NEW SHED painted to match the home! 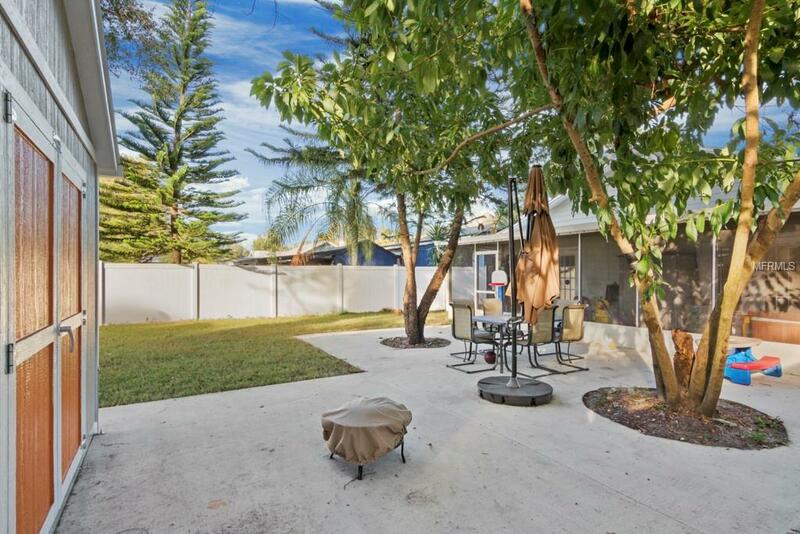 Inside you will enjoy the generous kitchen that is open to your spacious family room. The front of the home offers a room with endless possibilities. Currently being used as a dining area, it could easily be set up for formal living, office space or playroom!! The bedrooms are split to give you privacy in your sizable Master Bedroom and ENSUITE BATH with a CLAW-FOOT TUB and separate shower.